Yesterday we had the pleasure of meeting this delightful Daisy. Daisy is a 7 month-old, 30 lbs., Aussie Shepherd / Beagle. 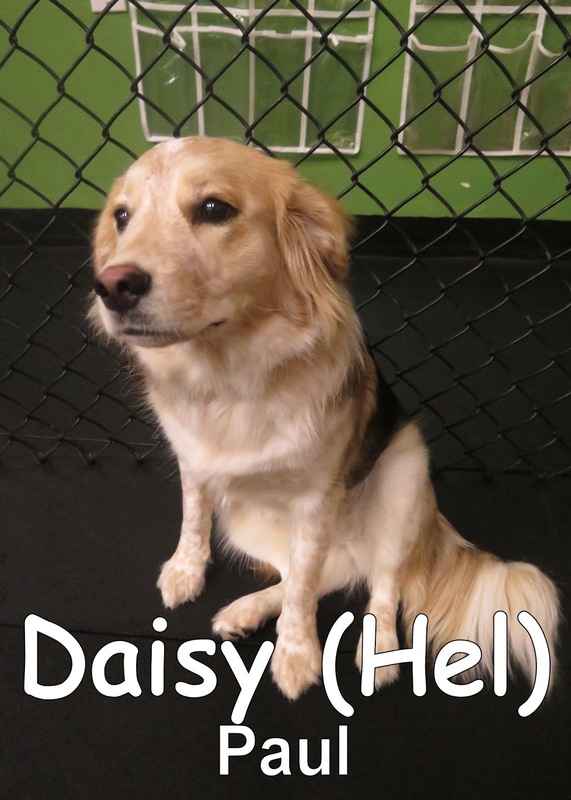 This Daisy bloomed as soon as she met another dog, within our Medium Dog Program, as if it were already spring. She hit it off with Frankie and fit right in with the others during her stay. Check out some of her play with Frankie below! We are looking forward to seeing Daisy return for more great times.